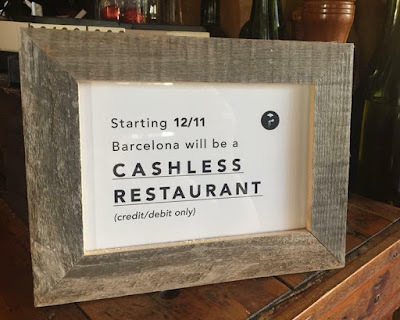 In response to last month's senseless murder of manager Chelsea Beller, Barcelona Wine Bar will be adopting a cashless policy as of Monday December 11. Beller was murdered at Barcelona's westside location in the early morning hours of Sunday November 19th after a robbery at the restaurant. A "security officer" at the restaurant who placed a call to the police indicated they were "not sure of the address" and indicated it was "downtown." While ditching cash is great, hiring capable security would also be a good idea. 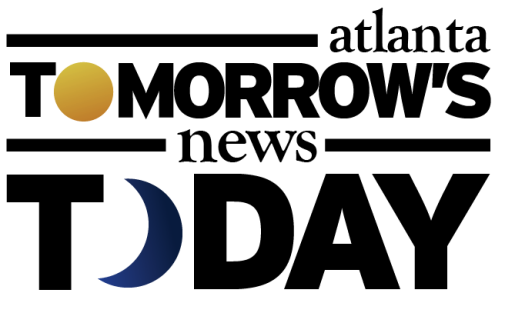 Norwalk, Connecticut-based Barteca Restaurant Group plans to institute the policy change at their two Barcelona and three bartaco restaurants in metro Atlanta, but not chainwide, according to a source at the restaurant.  Given they realize that their success attracts the potential for crime, it's curious that the change is not chainwide. Beller's killer(s) have not yet been apprehended despite a $20,000 reward. QuikTrip (QT) has reopened its new, larger location on Briarcliff Road at Shepherds Lane, adjacent to the Marcus Autism Center. QT did a complete "scrape & rebuild" of the location starting this past summer. In the coming weeks, QT will open a relocated and enlarged location on Buford Highway in Brookhaven and another new location on Howell Mill Road on the Westside. Tropical Smoothie Cafe opened their newest Atlanta area location this past Thursday at The Plaza at City Springs on Roswell Road in Sandy Springs. Earlier this week, it was announced that Minneapolis-based Buffalo Wild Wings had been purchased by Atlanta-based Arby's in a deal valued at nearly $2.5 billion. Roark Capital Group, which purchased Arby's from Wendy's in 2011 for $430 million, also owns over a dozen other franchise businesses including Moe's Southwest Grill, Corner Bakery Cafe, Hardee's, Jimmy John's, Massage Envy, Primrose Schools and drybar. There has not yet been an announcement as to whether Buffalo Wild Wings' headquarters would relocate and join Arby's in their Sandy Springs offices. Aldi opened their newest Atlanta area location this past Thursday on Ernest Barrett Parkway in Kennesaw. The store opens in a significant portion of the former Sports Authority space. Aldi has additional local stores in the works in Buckhead, also in a portion of a former Sports Authority, and in Decatur, as part of phase two of Decatur Crossing. The Buckhead and Decatur stores are expected to open during the first half of 2018. Alexander's of Atlanta, a local jewelry store which has been in Toco Hill shopping center for 54 years, is closing. The owners did not cite a specific reason for the closure but rent increases from new owner Edens surely played a part. In the past couple of years, a number of longstanding tenants have been either pushed out of the center or not offered lease renewals, including popular footwear retailer Shoe Center, popular restaurant Petite Auberge, popular dive bar Famous Pub, thrift store the Nearly New Shop, and a number of other tenants. Alexander's is currently offering up to 70% off of in-stock merchandise. ToNeTo Atlanta is working to confirm a few rumored restaurants planned for the center but none would likely be interested in the Alexander's space, given it's only 1,250 square feet. Brilldazzle Waffle Bar is "coming soon" to Cumberland Mall in place of a former Gigi's Cupcakes franchise. Despite the fact that the Cumberland Mall website indicates that the new eatery is "now open," it is very much not open, and from the looks of it, may not open until after the new year. ToNeTo Atlanta was unable to find any social media profile or website for Brilldazzle but heres hoping it's not like The Wafflery, the sketchy eatery that had a short life in Lenox Square's food court in 2011. The Mourning Dove, a new concept from the owners of Revelator Coffee Company, opened yesterday at The Shops Buckhead Atlanta. The Mourning Dove opened in place of Corso Coffee, which closed this past August. Henri's Bakery & Café, will open its third location this coming Tuesday, December 5. The new location, which ToNeTo Atlanta was first to report on this past July, will open at 2310 Coronet Way on Atlanta's "Upper Westside." The new location joins the bakery's existing locations on East Andrews Drive in Buckhead and on Roswell Road in Sandy Springs. "To celebrate the new space, the Westside location is hosting a holiday party on Saturday, Dec. 9. Families are encouraged to stop by between 11 a.m. and 1 p.m. to enjoy bakery samples, a balloon artist, face painting and friends from the North Pole." Formaggio Mio, the new kosher dairy restaurant coming soon to the Toco Hills community, is currently targeting a mid-January 2018 debut. The restaurant, which replaces kosher eatery Broadway Cafe which was sold this past July, has held at least one preview tasting with diners pleased with and excited by the upcoming opening. 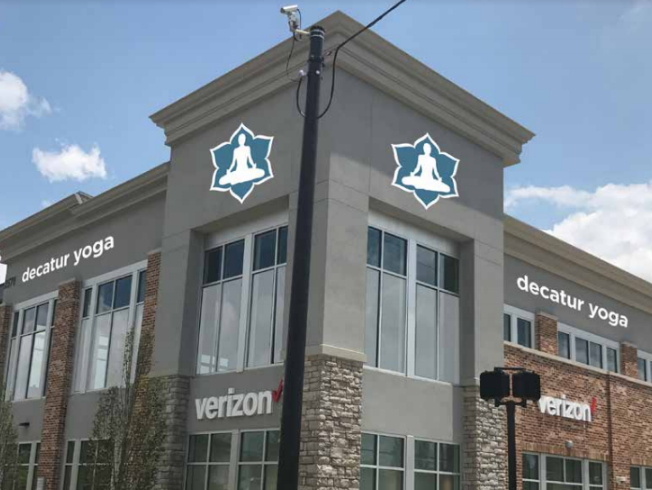 Decatur Yoga will be adding a second location in the Sprouts Farmers Market-anchored Decatur Crossing center early next year. Currently, the studio anticipates an early-to-mid-March 2018 "grand opening." The larger space will allow for the studio to offer more classes, workshops and training to serve the growing needs and population of the greater Decatur area. From this point forward, Decatur Yoga will identify their current West Ponce de Leon Avenue studio as Decatur Yoga Downtown, and their new location as Decatur Yoga North. The new studio will be located above Verizon Wireless in the multi-unit outparcel building along North Decatur Road and will be filled with natural light and have plenty of parking. Debra Kelley opened the original Decatur Yoga in 2003. I was just at Tucker Meridian complex and noticed they had a Nothing Bundt Cakes. Can't recall if you've mentioned it. The Einstein/Caribou place seemed to be doing some decent business, in far southeast corner of the lot. Hope they catch these dangerous parasites. Sad to hear about the robbery/murder at Barcelona. Also pathetic to see they had a low information security guard working there. Having said this, all these places in downtown and surrounding vicinities should have remote button that when pressed, it automatically alerts APD. The remote key/button should be with more than 1 employee carrying it all the time. I am sure there is technology out there that give 911 the location address where the signal came from. This way if there is a hold up the cops can be on the way and the crooks would not evrn know the cops are on the way. "Given they realize that their success attracts the potential for crime, it's curious that the change is not chainwide." 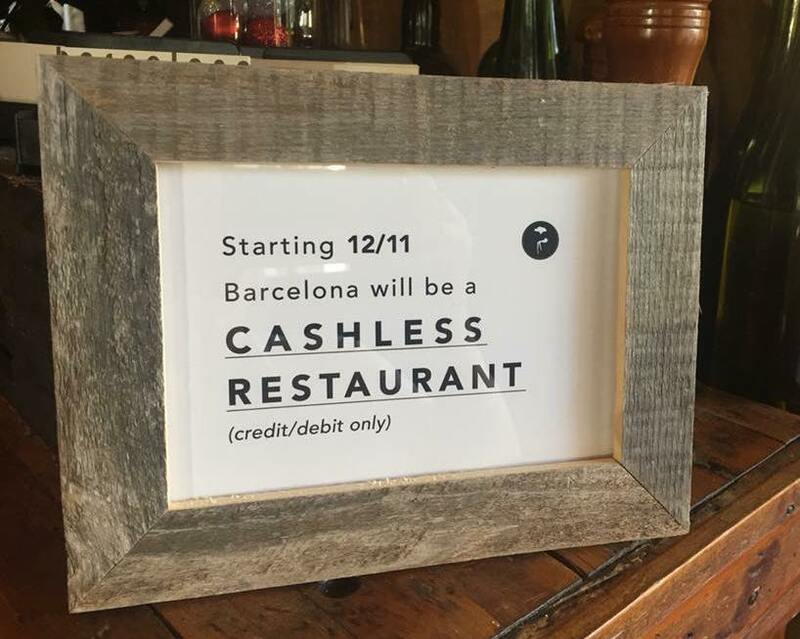 If they really think that moving to a cashless restaurant is really going to protect them from future robberies, they're fooling themselves. Criminals will just rob the workers instead.